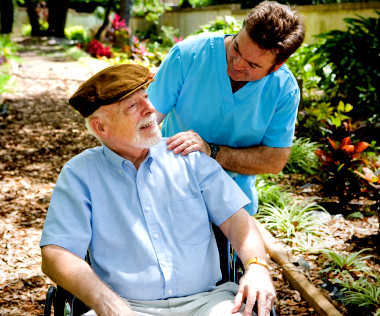 You may be surprised to learn that live-in-care compares favourably to the cost of residential and nursing homes and can offer better value for money than hourly care. Our Fully Inclusive Care Packages range between £570 and £730 per week (inc VAT) depending on the level of care you require and whether you are single or a couple. Live-in care is not just an option for those who can fund care privately. The government's 'Personalisation' initiative aims to provide those eligible to receive care from your local authority or the NHS, to be given a personal budget, in order to choose the type of care that's right for you. You can put your personal budget towards live-in care fees and top-up if necessary. Find out more about funding live-in care here. What will live-in care with Homecare Personnel cost? 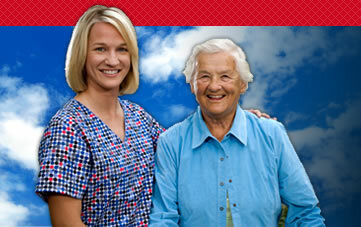 We understand that the cost of care is a key factor in choosing between different care options. 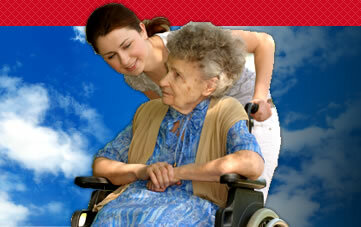 Homecare Personnel is an introduction agency. That means that our carer’s are self-employed and you would make a direct payment to them for their fee plus travel costs. We would then invoice you separately for our Agency Fee. If this is not convenient for you, we can manage all of the Carer’s costs on your behalf with our Client Managed Account scheme. We agree a fee at the outset for a Fully Inclusive Care Package and we manage all payments to the Carer’s on your behave. We then invoice you each month at the agreed care package price. See Payment Options for further information. Below is an outline of our weekly rates (which include both the carer's and agency's fee), additional charges, cancellation fees and our payment options. For full details and terms of conditions, please request a brochure. 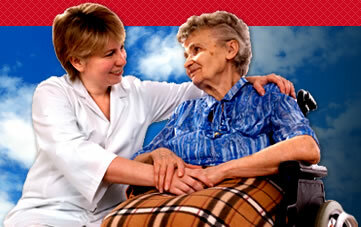 Homecare Personnel is an introduction agency. 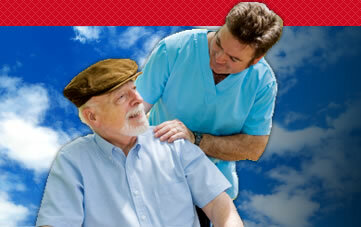 That means that our carers are self-employed and require direct payment. If this is not convenient for you, we can pay them on your behalf with our Client Managed Account scheme. Our Fully Inclusive Care Package consists of; Agency and Client Managed Account Fee (including VAT), the Carer's daily rate, Carer's travel cost and Carer's Bank Holiday payment (8 throughout the year). Depending on your specific requirements and subject to prior mutual agreement you may accrue additional costs. Client Managed Account fee: £30 per month (see Payment Options). Carer's cancellation fee: you will be liable to pay half the week's fee unless we can find alternative work for the carer. We offer two payment options to suit your requirements. Carer's fees: Your carers are self-employed therefore we ask that you pay their fees and expenses direct to the carer every two weeks. Agency fees: All agency fees are paid direct to the agency. You can either pay per assignment upfront (suitable for short-term or respite care) or we can send you an invoice on a monthly basis. If you would rather not have the responsibility of making separate regular payments to your carer and the agency, we can agree a suitable fully inclusive care package and invoice you at the beginning of each month for the carer's fees and expenses and the agency fees. The service costs £30 + VAT per month. It is also useful if you are receiving funding for care as the local authority will need this information when auditing.